In most of the states, it has been made mandatory to acquire a tobacco tax bond to continue the selling of cigarettes or any other tobacco products. Through this bond, you are promising to make the required tax payments to the respective agencies of the local government. These bonds are required for all the vendors of tobacco by the Alcohol and Tobacco Tax and Trade Bureau. On the contract, along with the name of the surety company, the name of the government agency which is approving or requesting for the tobacco tax bond will also be mentioned as an oblige. Types of Bonds:-The regulations of the state vary about the amount of product one can sell in that state on a single bond. 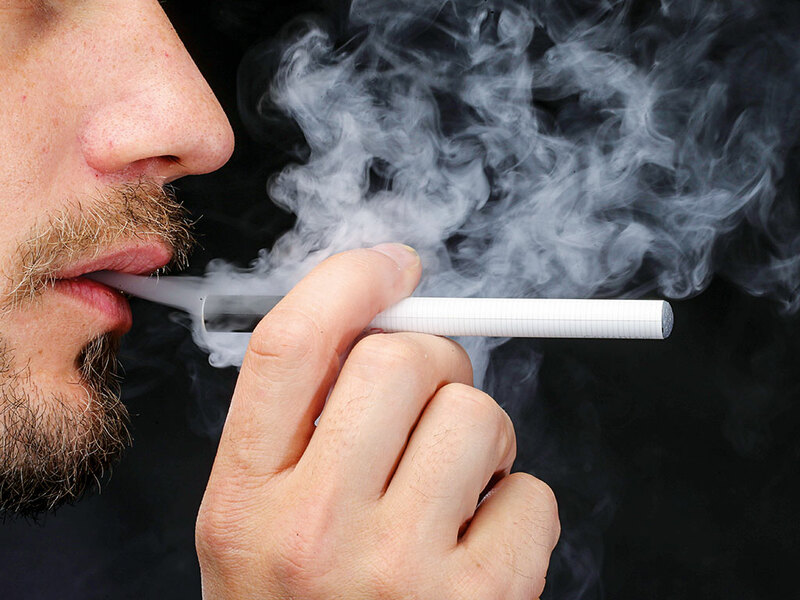 For each separate product containing tobacco, you may require a separate bond. You may also need to apply for an additional bond for the non-cigarette products that you are selling. There are sometimes different agencies allotted for handling all the requirements of this tobacco tax bond,, appointed by the government. So the terms and the methods vary from one state to another. Pricing of the Bond:-Upon the risk that the surety company will need to make the payment of the claim, the cost of each bond is decided. The amount of the bond varies according to this risk factor, like, if your business is considered of low having low risk, then you need to pay a low amount premium the bond annually and vice versa. Different companies use different formulas to calculate this amount of the premium. So contact a number of surety companies to know the lowest cost. Risk Factors:-The surety company assesses the risk of the company on their experience about this industry and the financial condition of your business. If the financial statements are not enough strong and reliable then sometimes the personal rating of the owner and his spouse work as the key factor. Managers’ resumes will have to be provided if the company is new having no proper history. While calculating the risk, the surety company will also consider the expertise of the manager of the company. The cost will be increased with bad conditions like bankruptcy, bad credit, prior tax lines, civil judgments against the owner etc. If the cigarette taxes are not paid at the time to the government then the state has the right to claim it with the surety company. The surety company will be paying the claim only up to the bond’s face value. But the owner won’t be released from his liability, the surety company may also recover the amount of payment from you along with some legal and processing fees.